First App is LIVE! : Tax Assistant Pakistan! We have started today with the aim of being the best-in-class developers for Android! Tax Assistant Pakistan is the first of its kind application for taxpayers based in Pakistan. It is meticulously designed to allow detailed tax working for most income heads - business income is excluded, at the same time incorporating tax deductions, credits, rebates and advance tax. For others who simply want to know the tax based only on their salary, the app also offers a simple income tax calculator. So, stop spending thousands of rupees on having your tax filed by someone else and start filing it yourself based on this extremely easy-to-use app! We have a FREE, ad-supported version of the app which does not save the income or tax data you input. To remove ads and save your data automatically - on your device locally only - purchase and use the PRO version. For further details, head to the application page link below and see the rest of the details yourself! 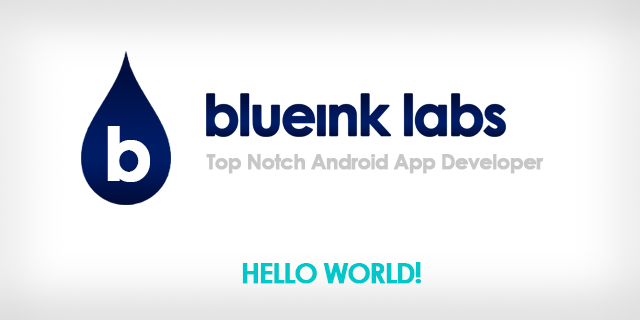 We have launched BlueInk Labs today, an Android App Lab which focuses on quality and customer feedback. 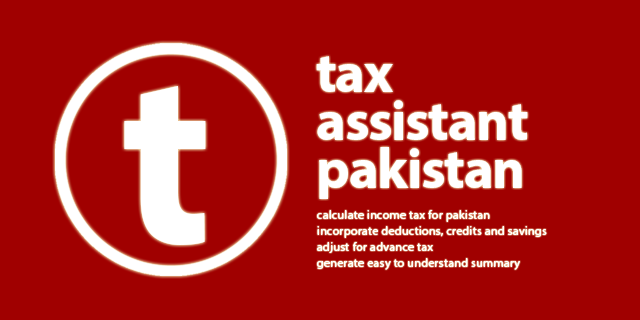 Hang on until we release our first app, Tax Assistant Pakistan!